Tim is focused on investing in B2B software companies in the Pacific Northwest. He currently is particularly interested in the areas of SaaS applied to both horizontal and vertical applications, cloud infrastructure and automation, data analytics, security, and enterprise mobile. He is a board member or board observer of numerous Madrona portfolio companies. In addition to his work at Madrona, Tim is a member of the three-person Investment Committee for the Alliance of Angels Seed Fund, and also is on the board of the Washington Technology Industry Alliance. 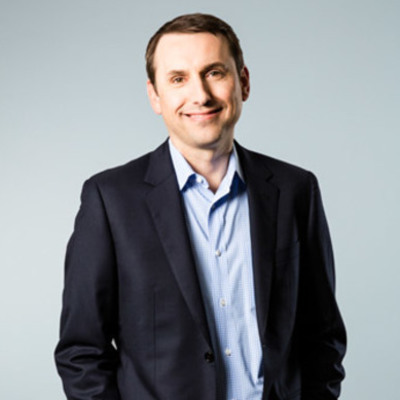 Prior to joining Madrona in 2006, Tim was a key member of Microsoft’s Corporate Development group, where he shared responsibilities for sourcing, structuring, and negotiating Microsoft’s acquisitions, strategic investments and joint ventures. While at Microsoft, Tim focused on enterprise software, security, and mobile and closed 14 transactions for over $850 million. Notable transactions included Microsoft’s acquisitions of Softricity, FrontBridge Technologies, ProClarity, Whale Communications, and Giant Company Software. Earlier in his career, Tim worked nearly five years for broadband satellite start-up Teledesic, spending his last year there while also working for Craig McCaw’s Eagle River Investments. Tim received his bachelor’s degree in Mechanical Engineering from MIT and an MBA from the Stanford Graduate School of Business.